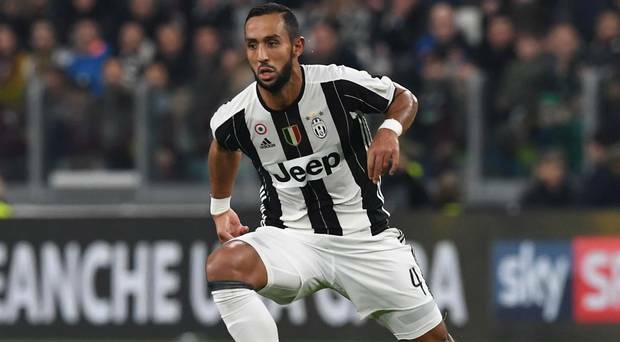 According to La Gazzetta dello Sport, Arsenal are reportedly considering an effort to rival Marseille and Borussia Dortmund for Mehdi Benatia, who is open to leaving Juventus and has been valued by the Serie A champions as being worth around €25million (£22m). The centre-back’s future could be settled in the coming weeks with Morocco having been eliminated from the World Cup last night after playing their third and final group stage game. And following Unai Emery’s recruitment of Bernd Leno from Bayer Leverkusen and the arrival of Stephan Lichtsteiner on a free transfer after leaving Italian giants, he supposedly wants to recruit further back-line reinforcements. A deal is also reported to be lined up for Sokratis Papastathopoulos of Borussia Dortmund, but the German outfit’s sporting director Michael Zorc recently claimed that “things are not completely finalised yet” on an apparent £16m deal. The 31-year-old African is of interest as a side to Sokratis rather than a replacement, but BVB are also interested in the former Bayern Munich man and would be able to offer the lure of Champions League football, unlike Arsenal, and La Gazzetta dello Sport says Europa League finalists Marseille are also keen on a reunion.